Mumbai: Realty stocks have eroded nearly 25%, the most among sectoral indices, since the correction in the Indian stock market started in late August. The change of stance on interest rates and tightening liquidity for non-banking finance companies (NBFCs) hit the sector, which had just started seeing a recovery. While the BSE’s 30-share benchmark index, the Sensex, dropped 10.58% since 28 August, the BSE Realty Index eroded 24.55% of its value. In fact, all the 10 components of the BSE Realty Index have lost value since then. Indiabulls Real Estate Ltd fell the most, declining 41.29%. Sunteck Realty Ltd, Housing Development and Infrastructure Ltd and DLF Ltd fell 32.11%, 29.57% and 32.28%, respectively. For the year-to-date, the four stocks eroded 62.48%, 16.80%, 69.08% and 44.30%, respectively. It started when Infrastructure Leasing and Financial Services (IL&FS) defaulted on its payment obligations, followed by downgrades by credit agencies. The panic led to a steep correction in other NBFCs, even as the problems for these other companies was due to a liquidity crunch. The concerns were echoed by others in the NBFC space, too. “There is a question mark on whether there is enough capital available from housing finance companies because of which there is a negative outlook on development companies,” said Amit Goenka, founder and chief executive officer, Nisus Finance Services Co. (Nifco), which has an NBFC arm. “Secondly, the increase in interest rates also has an impact on developers because their margins are under pressure. Customers are resetting their expectations to buy homes given that the cost of borrowings have gone up,” Goenka added. On the project financing front as well, there will be delay in financial closure and refinancing of projects. While earlier commitments were being honoured, new projects and new financing were becoming slightly challenging. 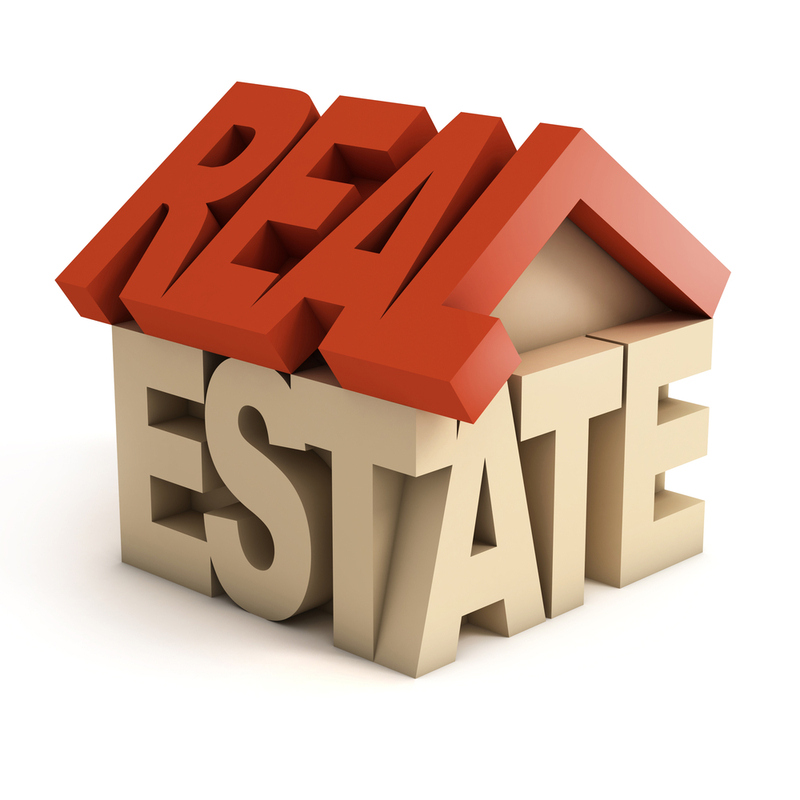 “There will be overall slowdown in terms of growth in the real estate market. We are only left with two quarters and these are peak quarters for the sector. Sometimes 65-70% of the sales happen in these two quarters. The liquidity issue among NBFCs is going to significantly impact growth,” said Goenka. The sector has already been facing a lot of headwinds before the new woes hit them. Over the last four years, the sector, particularly the residential segment, has been reeling under pressure due to weak market sentiment and slow demand, especially in luxury housing. Coupled with slow pace in home sales, demonetization, the roll-out of goods and services tax (GST), and the introduction of new real estate regulations have severely impacted new launches and expansion plans of several developers in the past two years. Home sales and new launches had just started picking up since the beginning of this year after a sharp fall in the previous year due to the lingering effect of demonetisation. In the first six months of this year, home sales in the last eight cities have grown by 6% to 1.38 lakh units as compared to the same period last year. New launches had almost doubled up to over 100,000 units in the first six months of this year after a severe slump previous year. Real estate consultants, however, are hopeful that while the liquidity crunch may further impact margins of developers, it may not have much effect in home sales or severely impact new launches. “NBFCs contribute 50-55% of construction finance to the developers. There may be a bit of a slowdown in the construction of projects, but builders will have to find ways, especially customer advances, to take care of project funding. Margins have been under pressure because of the heavy cost of financing. Margins will be under further stress,” said Pankaj Kapoor, managing director, Liases Foras, a real estate advisory firm.